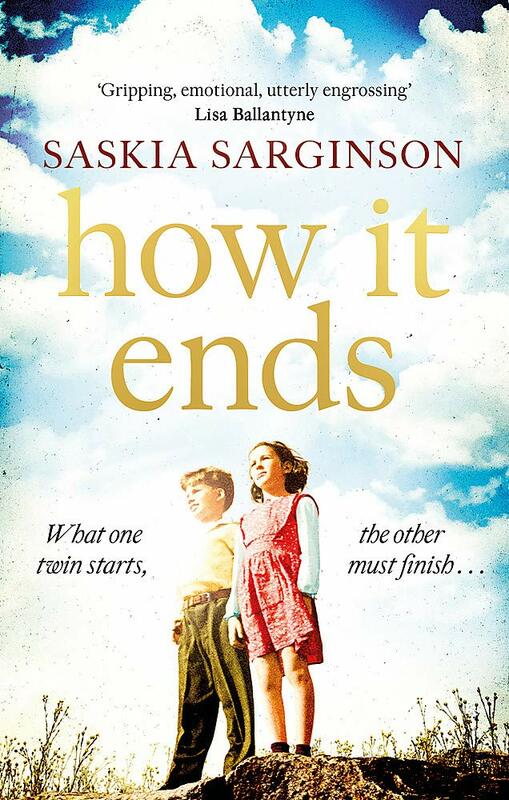 Candis magazine has picked Saskia Sarginson‘s How It Ends in its “Bookshelf” feature under the “Best for Book Club” category. “Exploring the fears of a post-war era, it’s an inspirational and compelling story.” Pick up the latest issue of Candis to read the full review. How It Ends is out in ebook now, and in paperback on 2 May. Find a copy here, or ask for it in your local bookshop. Follow Saskia on Twitter @SaskiaSarginson.